The bacon is offered under vacuum - weight: approx. 4.4 kg. Hi all! 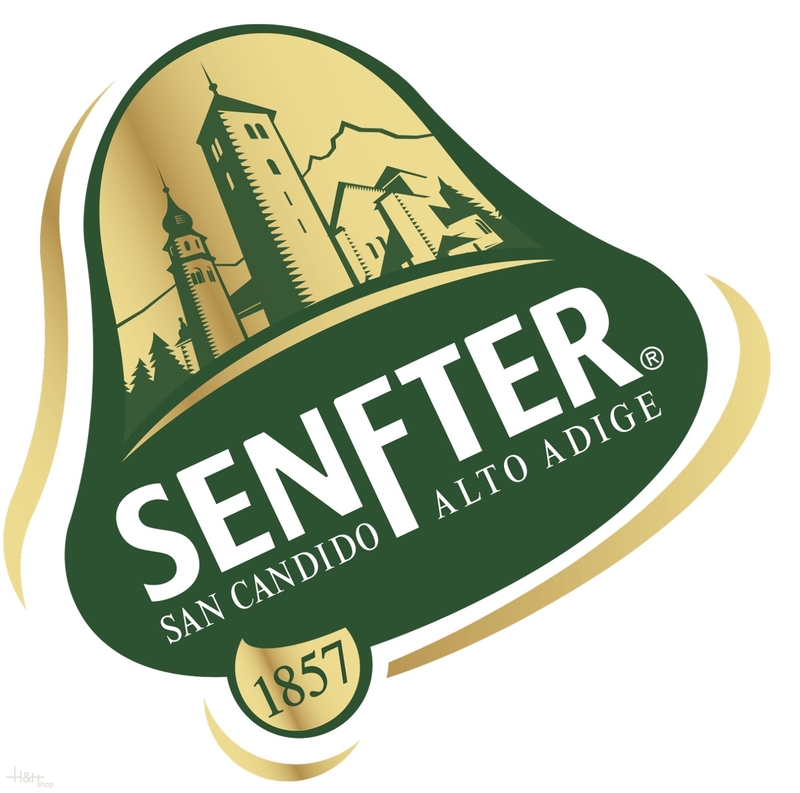 If the rest of the bacon in your store as nice as Senfter, that's excellent. I got exactly what I wanted. Great taste, wonderful aroma, the optimal hardness, exceptional appearance. I will buy more. Aleksandr. Bacon Pancetta 1/1 approx. 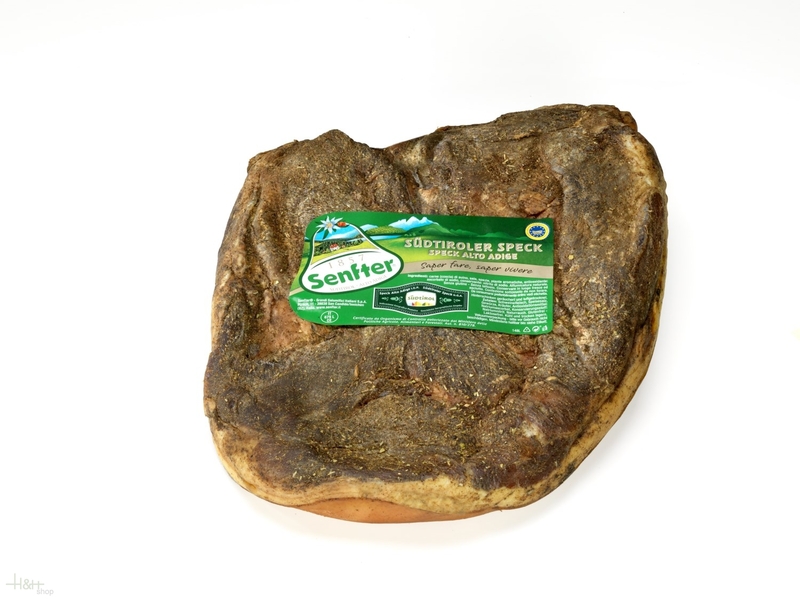 3,2 kg.- Butchery Hell 46,35 EUR / 1,45 €/100 gr.